On your iOS device, tap here to be redirected to the Norton Mobile Security app in App Store. Tap Continue and follow in-app directions. Tap and select Norton Mobile Security in the list. Tap Download on the App Store. You are redirected to the Norton Mobile Security app on your App Store. 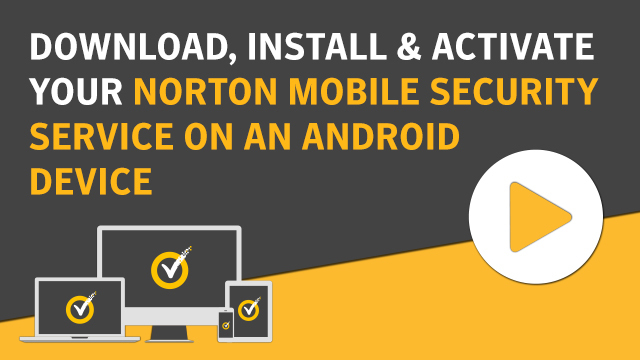 When the download finishes, tap the Norton Mobile Security icon to launch the app. Read and accept the Norton license agreement and tap Continue.